Dr. Kevin D. Gallagher graduated from Loyola University School of Dentistry in 1985. He received his bachelor’s degree and pursued a master’s degree at Illinois State University prior to professional school. A native of Joliet, he received his associate degree from Joliet Junior College. 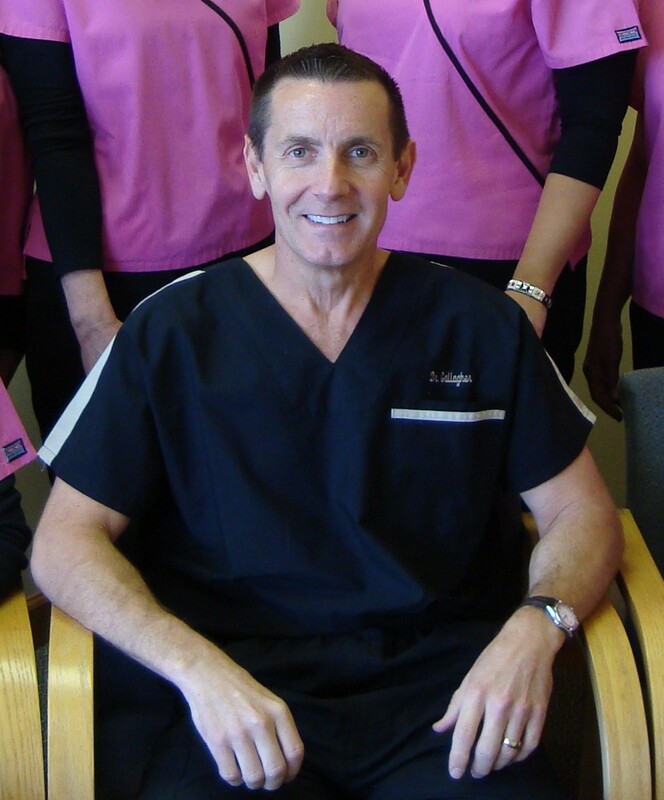 Dr. Gallagher has been in practice in the Joliet/ Plainfield area for 30 years. He is a member of the American Dental Association, Chicago Dental Society, and Illinois State Dental Society. He is a past board member of the Will County Dental Society. Dr. Gallagher and his staff have volunteered at the Will Grundy Medical Dental Clinic in Joliet. Dr. Gallagher and his wife Vicki, a Plainfield native, reside in Naperville and have two children, Ryland and Delaney. The Gallagher's enjoy fitness, fine dining and travel. Ryland graduated with his doctorate in audiology from Illinois State University in May 2018, following a one year residency at Stokes VA Hospital in Cleveland. Ryland is now associated with an audiology practice affiliated with Northwest Community Hospital in Arlington Heights. Delaney graduated with a bachelor's degree in dental hygiene from Southern Illinois University in May 2018. She is currently working part time with a practice in Manhattan and part time in our office. 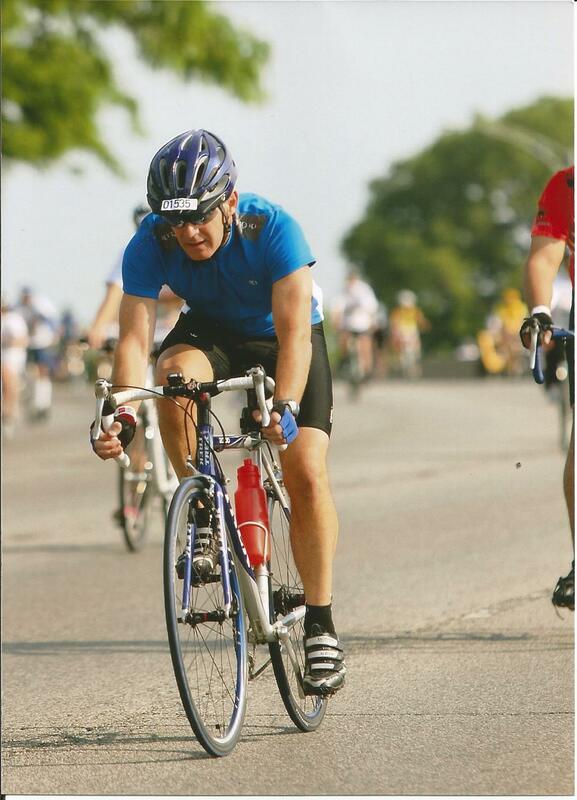 Dr. Gallagher, an avid cyclist, completed his first century ride (100 miles) in 6:20 in September 2015 and a second century ride (6:30) in September 2016. Previously Dr. Gallagher, along with Ryland, completed their first duathlon in June 2012 and finished third! Dr. Gallagher completed his first half marathon (1:57) in May 2008.